Car companies have perfected the art of billing themselves as technological trailblazers. In an industry where good ideas and useful innovations are swiftly imitated, the ability to pitch your brand as a leader, and not a follower, has become a critical part of most automakers’ branding strategies. Whether a company’s cars actually changed the game or not, 30-second ads are tailor-made for convincing consumers that they are witnessing another automotive milestone from a company with a history of improving upon its competition’s shortcomings. So it has been refreshing to see Acura’s recent series of advertisements, which pay tribute to a trailblazer that was actually a trailblazer, a vehicle whose release lives on in the memory of its rivals more than 20 years on: the first-generation Acura NSX. Imagine that your dream car cost $120,000, but that despite its hefty price tag, expensive repairs, and finicky parts, it had a 0-60 time and quarter-mile time that could put its rivals to shame. Now imagine discovering a car that cost half as much, had virtually identical times at the track, and came with the legendary reliability of one of the world’s most-trusted vehicle companies. That was how the original Acura NSX, the first car of its kind to come from Japan, stacked up with the Ferrari 348, and that was how the NSX also became the first Japanese car many kids had a poster of. 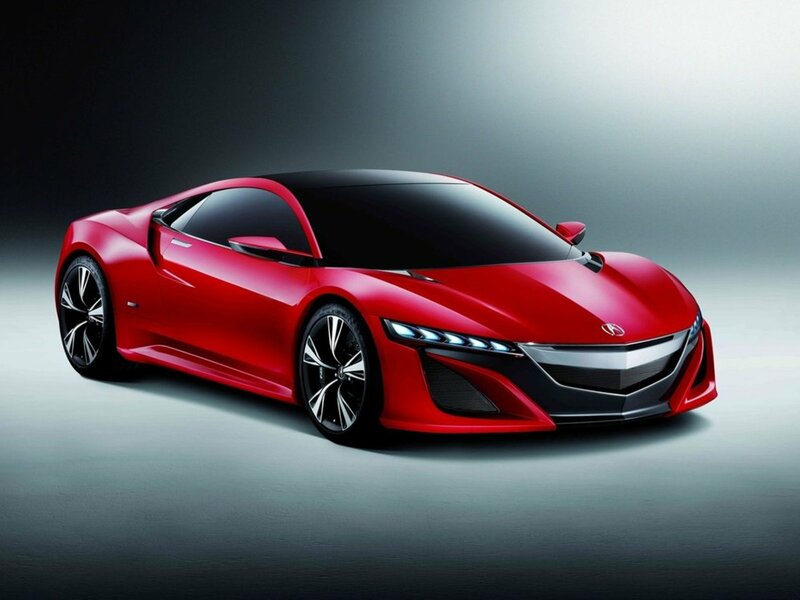 So as we eagerly await the arrival of the resurrected, redesigned NSX this summer, it’s been fun to look back at the legendary car that fired the first shots at Europe’s stranglehold on the supercar segment. As Chuck Butler’s 2002 NSX, which currently sits in front of the Butler Acura showroom, reminds us every day, reliability, value, and performance don’t have to be mutually exclusive. And as anyone who’s ever driven an NSX will tell you, they really shouldn’t be.